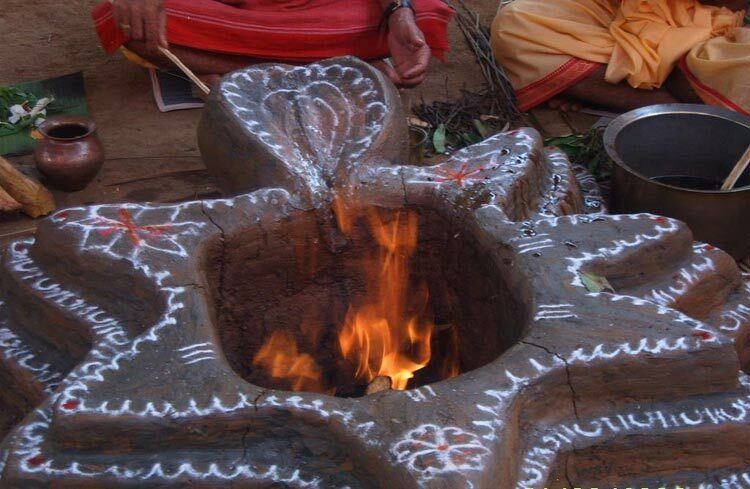 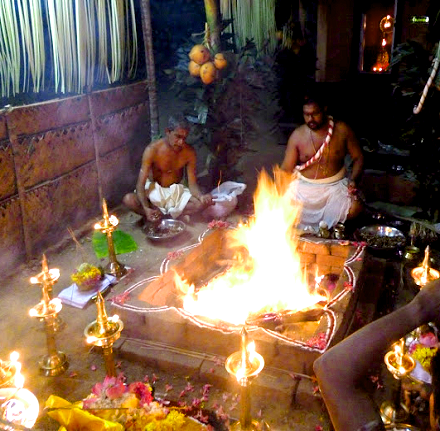 The Sri Suktha Homam/Havan is a very powerful homam/havan performed for ushering prosperity and wealth. 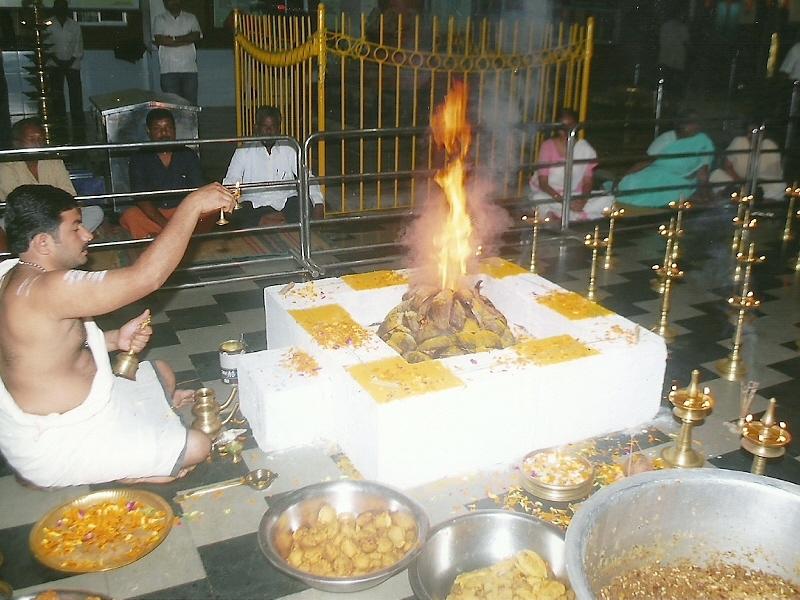 Sri Suktha Homam/Havan can be conducted for those who are seeking wealth and prosperity in life. 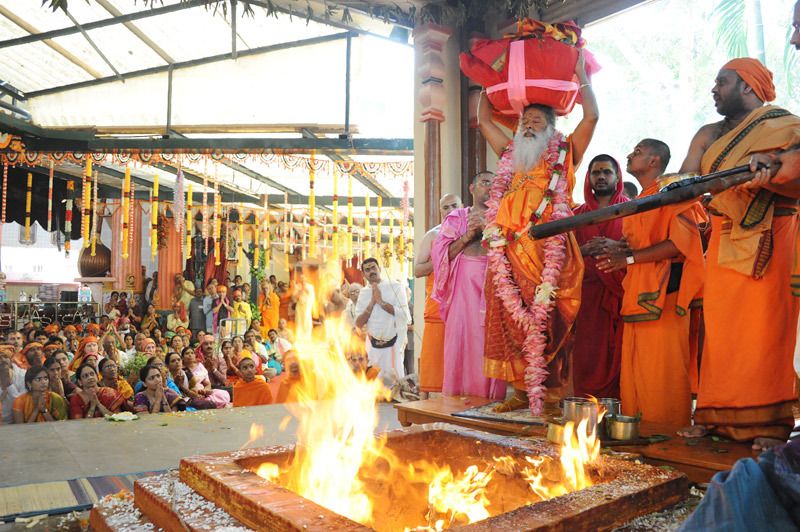 It is strongly recommended for those facing financial difficulties and wish to earn wealth in abundance. 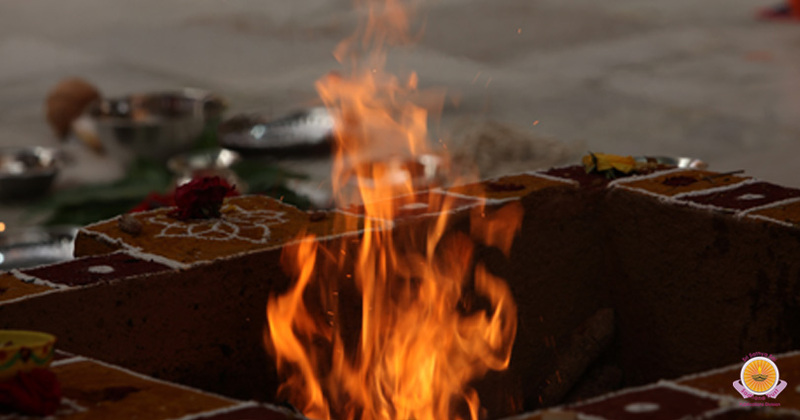 It is believed to bestow immense benefits to the performer of this homam.